Sharon and Ozzy Osbourne pose for a portrait prior to hosting the Brit Awards on February 18, 2008 in London, England. Rocker Ozzy Osbourne has denied rumors of a split from his wife Sharon and apologized to his family for returning to drink and drugs. The former Black Sabbath singer says he was in a "dark place" but has been sober for 44 days. In a message posted Tuesday on his Facebook page, 64-year-old Osbourne said that "for the last year and a half I have been drinking and taking drugs." He said "I was in a very dark place" and apologized for his "insane behavior." 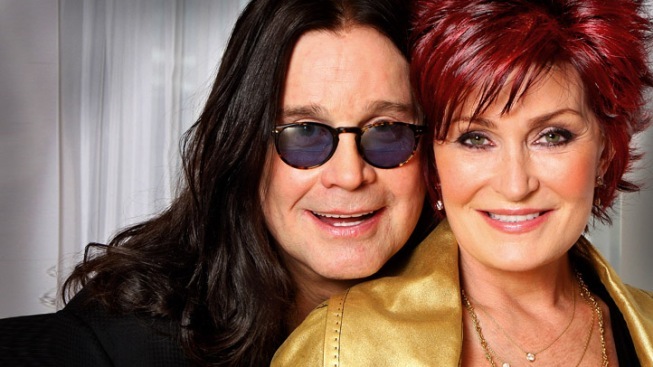 Osbourne added: "Just to set the record straight, Sharon and I are not divorcing." The couple and their children, Jack and Kelly, became reality TV stars a decade ago with MTV series "The Osbournes." Sharon Osbourne was later a judge on "America's Got Talent." 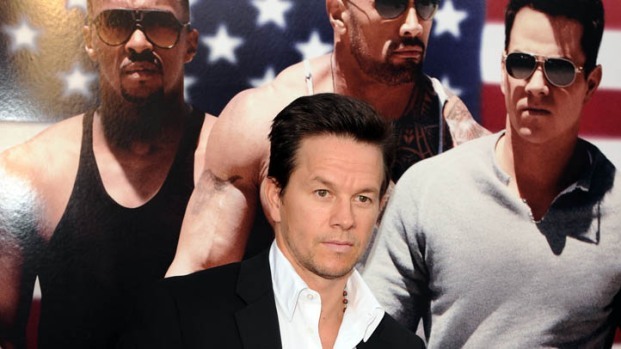 Wahlberg Bulks Up for "Pain & Gain"
Mark Wahlberg discusses the "huge physical transformation" he went through for his role in "Pain & Gain" and what it was like working with co-stars Dwayne Johnson and Anthony Mackie.